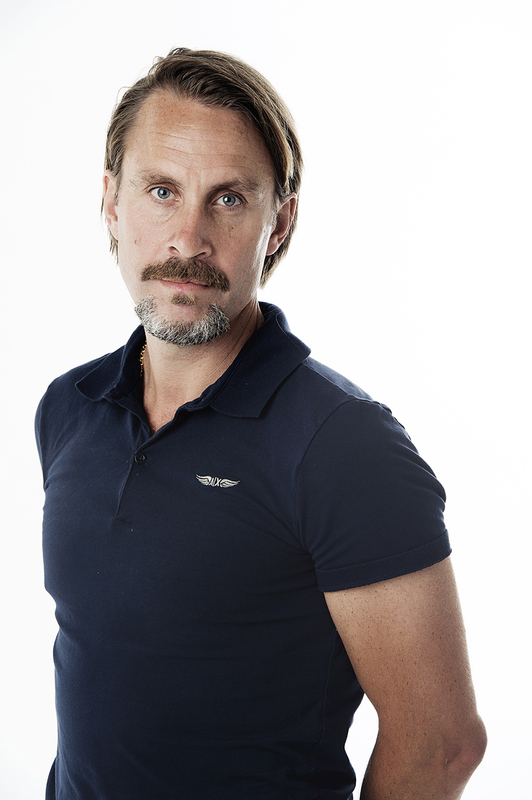 Niclas Hammarström was born in Sweden in 1969. In 1993, he began working for the Swedish daily Aftonbladet, as their US-based photographer. While living in New York City, Niclas photographed events in the US, Canada, and South America for almost five years. He covered major events, such as the siege in Waco, the World Trade Center bombing, the Oklahoma City bombing, the 1994 soccer World Cup, and the 1996 Olympics in Atlanta, as well as numerous Mike Tyson fights in Las Vegas. In 2002, after the Olympics in Salt Lake City, he stopped working as a photographer and joined the family business selling and manufacturing handicap aid tools. In 2010, he sold the company and stayed home taking care of his family for a year, before realizing that he wanted to return to photography. In 2011 he started up as a freelance Photographer. In 2012 Niclas was awarded in World Press Photo. Awarded "Journalist of the Year" together with Staffan Heimerson by The Swedish Magazine Publishers Association.